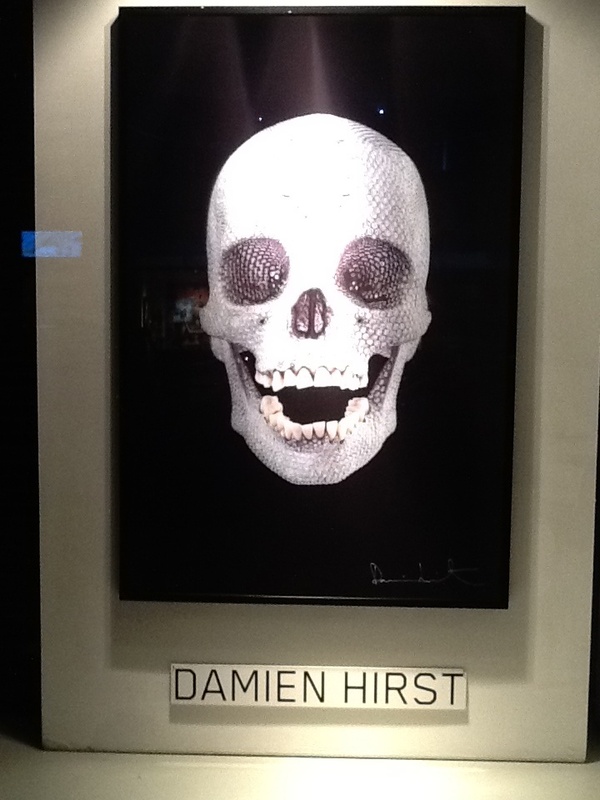 I took this photo this past Thursday night, of a large scale print representation of the Damien Hirst sculpture For The Love of God, displayed in the window of DTR Modern Galleries (458 West Broadway) in Soho. It is not a great photo, due to the high glare off the shop window, but I just love this work so much, I had to put it up. 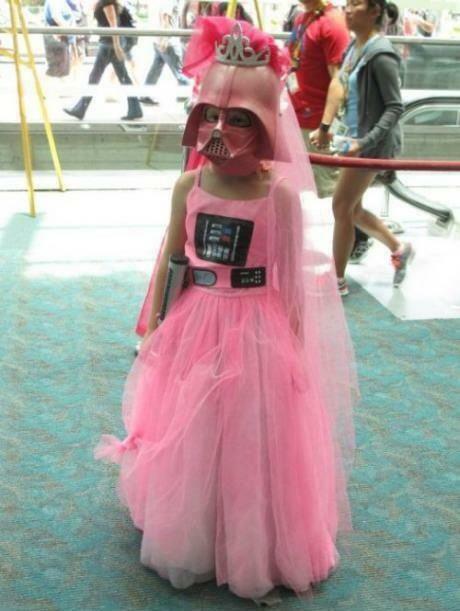 All that is known about Darth Vader Princess is that she was photographed at Comic Con in San Diego this past July. No further information is available about Darth Vader Princess. 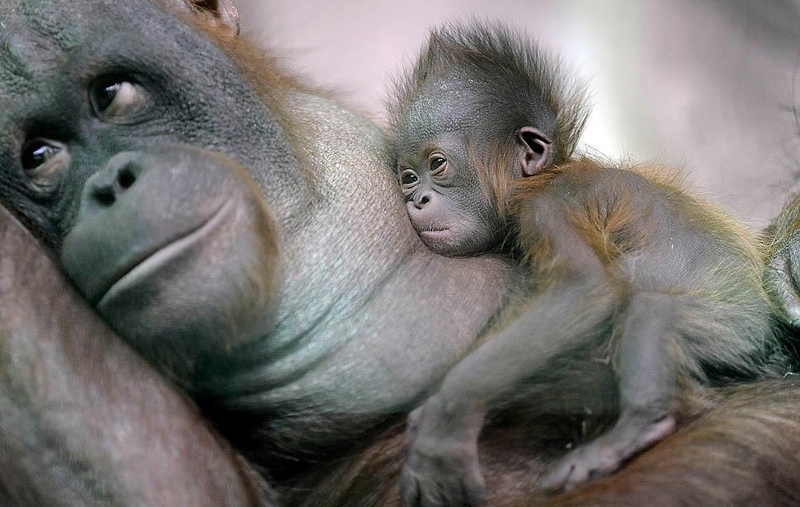 This awesome photo taken on October 12, 2010, depicts a newly born orangutan baby resting on its mother just two weeks after she was born at the zoo in Duisburg, Germany. So cute!! I can’t believe how cute this is. 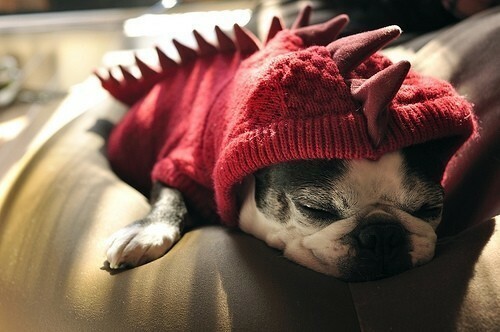 And yet, it exists: a photo of a pug puppy wearing a red dinosaur sweater costume. The cuteness. I figured I should get this posted while it’s still St. Patrick’s Day!